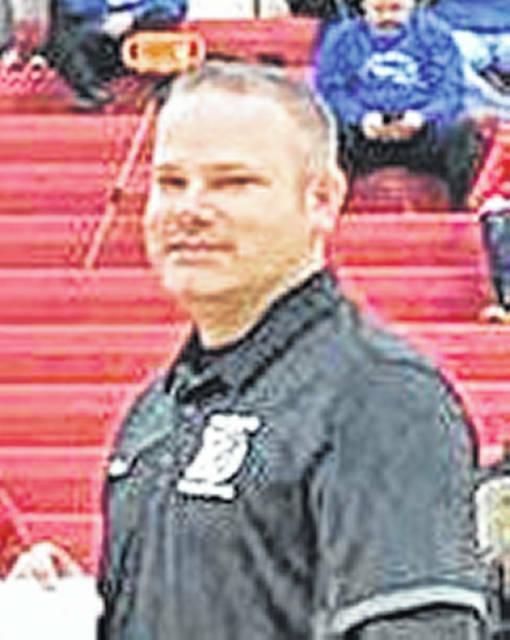 Bruce Miles resigned as the Hillsboro Indians varsity boys basketball Head Coach on Monday when he submitted his resignation letter. In a statement to local media Miles cited his two young daughters and his desire to spend more time with his family as the main reasons for stepping aside. Miles made it clear that it is difficult for his to step away from the program that he has been a part of for 12 years including the last five as Head Coach. “It will be difficult to walk away from all of the student athletes but I know the team of administrators will do a great job at finding someone to take over the program,” said Miles. Bruce also took the time to thank the administrators of Hillsboro City Schools and the members of the community for all the support they have given him over the years. Miles finished his statement by thanking all of the current and former Hillsboro boys basketball staff and student athletes for their dedication to the program and the memories that he was able to create with them all. “Additionally, I would like to thank all of the current and former coaches on staff that I have had the honored privilege to work with. I appreciate their dedication to the student athletes and the entire basketball program. Finally, I would like to thank the players. They are the reason why I became a coach,” said Miles.